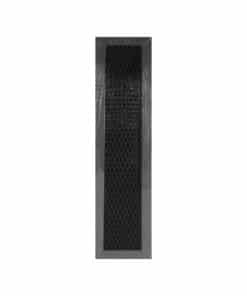 Aluminum Carbon Lens Filter Replacement for Rangaire Range Hood Model H520-300-300-40 and H52030030040. 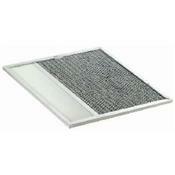 NOTE: This filter is for NON-DUCTED hoods that recirculate back in to the home. 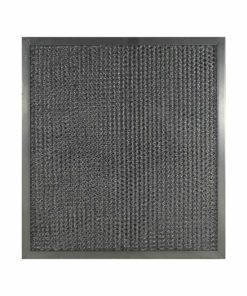 Carbon filters are NOT WASHABLE and should be changed every 4 to 7 Months. 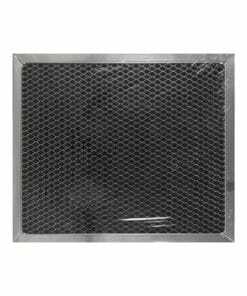 Always confirm the measurements of your needed filter before ordering! 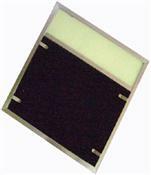 For help measuring your filter, please click here.